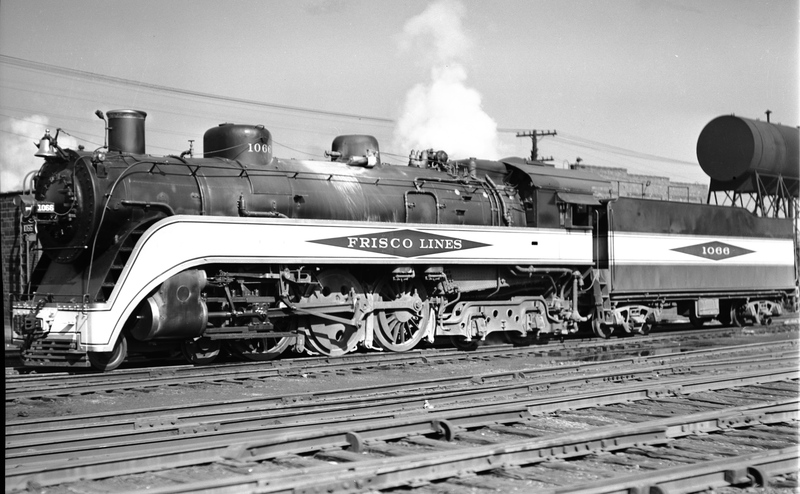 4-6-4 1066 at Lindenwood Yard, St. Louis, Missouri on September 17, 1937 (Louis A. Marre). SW1500 45 (Frisco 340) at Memphis, Tennessee in February 1981 (Lon Coone). 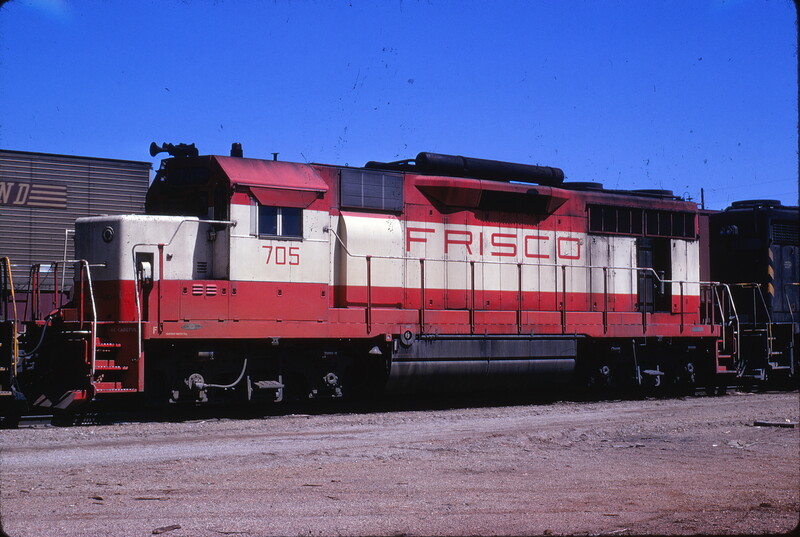 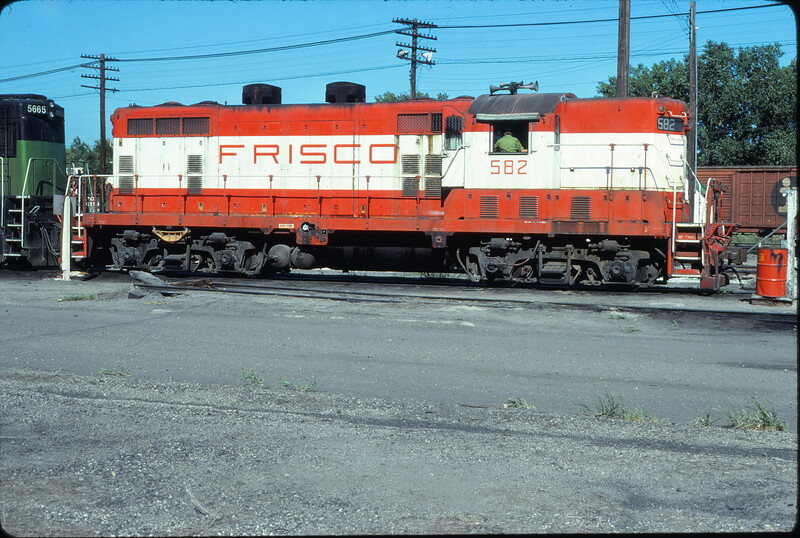 GP7 582 at Omaha, Nebraska on August 7, 1979 (Jerry Bosanek). 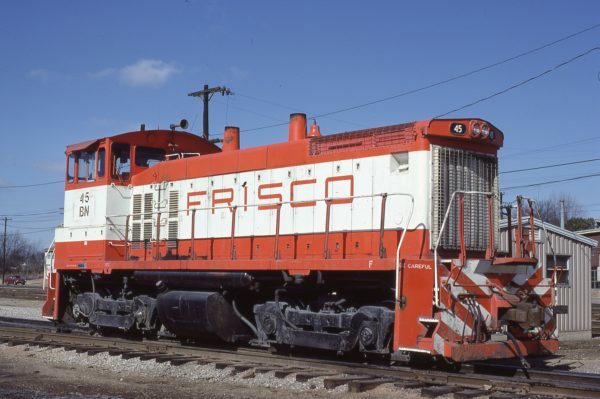 GP35 705 (location unknown) in April 1970 (David Cash).